IT media are currently reporting on the first cases of GDPR / DSGVO based warning letters from lawyers. Even if according to the opinion of distinguished lawyers in the online field, it is still to be examined to what extent these warnings can be justified at all, it is interesting to take a look at what is warned. Whether such warnings are legal: currently still completely open, court decisions are to be awaited. Whether they are relevant under competition law: controversial and unclear. It is also conceivable that such warnings are classified as abusive or that GDPR / DSGVO infringements generally cannot be admonished on the basis of competition law. Today we have received information from one of our partners in the legal field that a Düsseldorf law firm is warning against the use of Google Fonts. It requires the submission of a cease-and-desist declaration as well as the assumption of the costs of the warning. As a precaution, we did not “remove” Google Fonts from their websites in consultation with many of our customers, but integrated the open source fonts, which are under a generous license, on their own web servers. So nothing changes in the appearance – and cautioners have no starting point, regardless of whether loading the fonts directly from Google servers is legal. Websites modified in this way use the same fonts, but keep them as a local copy. Home-to-home sparks to Google is thus superfluous. The effort involved in implementing such a technical preventive strategy is manageable. what do the authors of the warning letters demand? They state that the inclusion of Google Fonts will result in a privacy violation if loaded directly from Google’s servers. This is because the visitor’s browser retrieves fonts directly from Google servers. Although Google assures in a special data protection declaration on Google Fonts that the IP addresses registered are not merged with any other data, from a data protection perspective one can take the view here that personal data – IP addresses – are illegally transferred to Google in the USA. Check the source code of typical pages of your website for references to fonts.googleapis.com or fonts.gstatic.com. If so, you can assume that Google Fonts will be used on your website. What should / can we do? First of all, that is a matter of opinion. It is far from clear as of 10/2018 whether the cautions will prevail with their legal opinion. 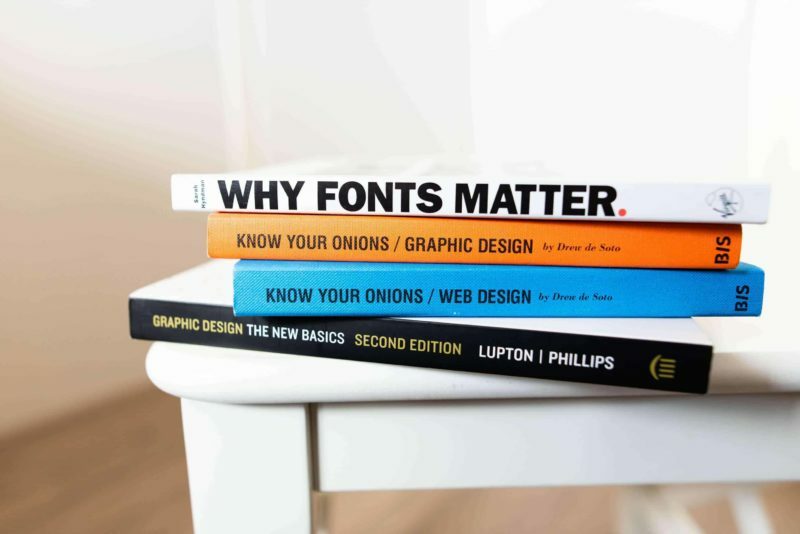 If you want to be sure, you can host the Google fonts, if covered by the licenses, but relatively easily on your own server. This requires only a few steps, specifically the downloading and uploading of fonts, the integration into CSS and the final elimination of calls to all Google fonts through CMS or HTML sources, plugins and theme files. Depending on the type and size of the website, this can be done in a fraction of an hour or even a multiple of that. We are happy to help if necessary.